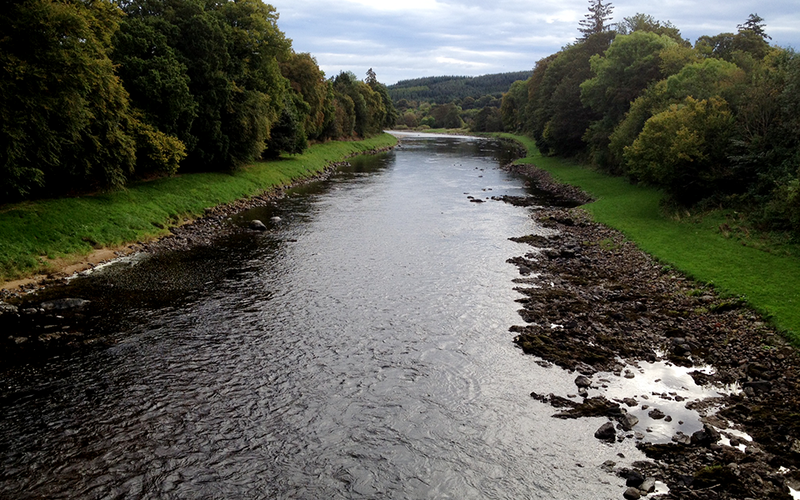 We are a small family run park in the heart of Banchory. A home from home to get away from the city and enjoy the area and what it has to offer. View a selection of new and used static caravans for sale on the park and contact us for further details. Our park is open from April to October inclusive. Currently we cater for privately owned static caravans for owners use only (no tourers or tents). 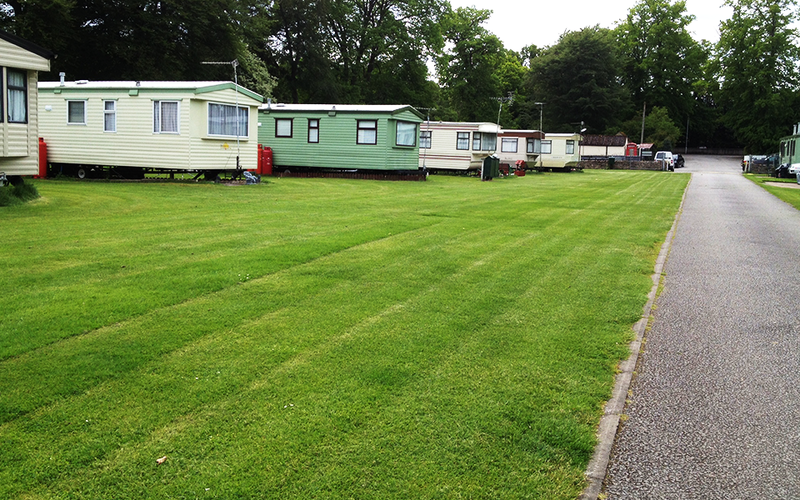 Banchory Lodge Caravan Park is a small family run park in the heart of Banchory. 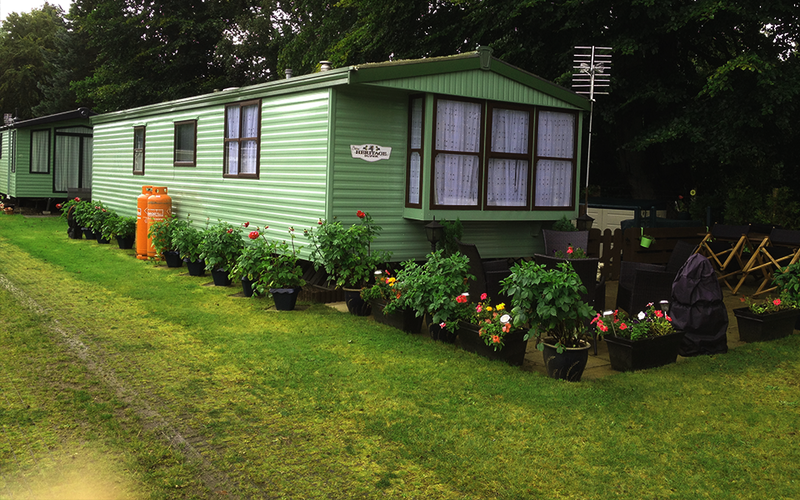 If you are looking for a static caravan in Banchory why not visit Banchory Lodge Caravan Park? 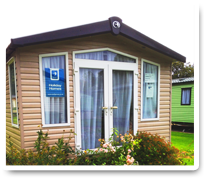 We offer a selection of static caravans to suit most needs. Please feel free to browse our online new and used static caravan list.